Paul promoted, played and sang in many music bands during his teenage years and twenties. Born in the UK, he now lives in Florida. The death of Johnny Cash was a terrible event for all country fans and for music lovers generally. 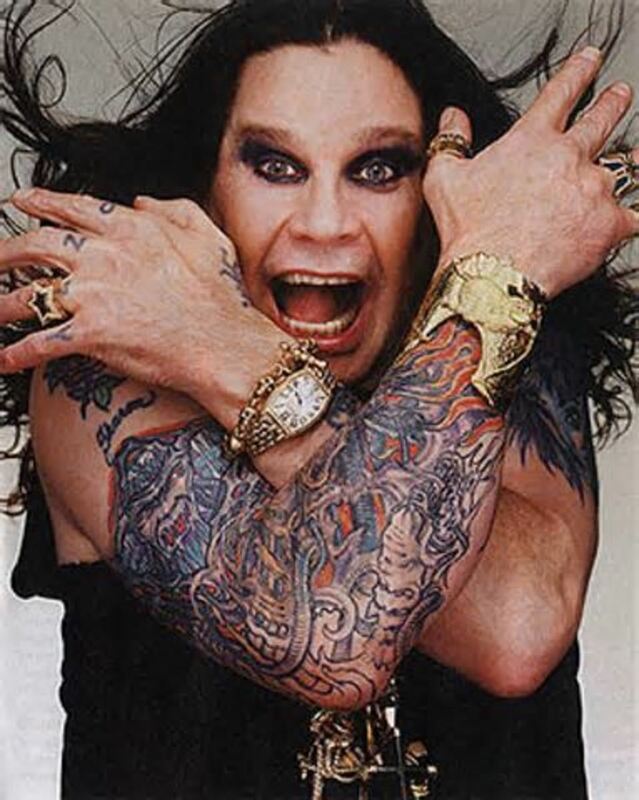 The singer had suffered multiple serious health problems in the years leading up to his demise, however, so his passing wasn't a big surprise to those close to him. By the end of the 1980s, he had already undergone operations on his knees, heart, and jaw, and would be plagued with bad health right up to when he died. The problems were seen as payback by some, including Kris Kristofferson, for the years of abuse that Cash had subjected his body to with drugs and alcohol at various stages throughout his life. As well as causing him a lot of physical pain, these ailments also created major problems for his life as a musician. It was automatic neuropathy, a condition associated with diabetics, that stopped him from touring (the condition was correctly diagnosed in 1997, after his symptoms had previously been wrongly interpreted as Shy-Drager syndrome, a neurodegenerative disease that resembles Parkinson’s Disease). With touring gone, Cash focused on recording, as well as spending more time with his wife, June at their Jamaican holiday home, where the sunshine seemed to ease the physical pain caused by his ailments. Then things deteriorated further, when Cash was struck down with pneumonia in 1998, causing him to suffer a period of hospitalization and worse still, lung damage. But Cash continued to record. Then, in 2002, the album American IV: The Man Comes Around was released. 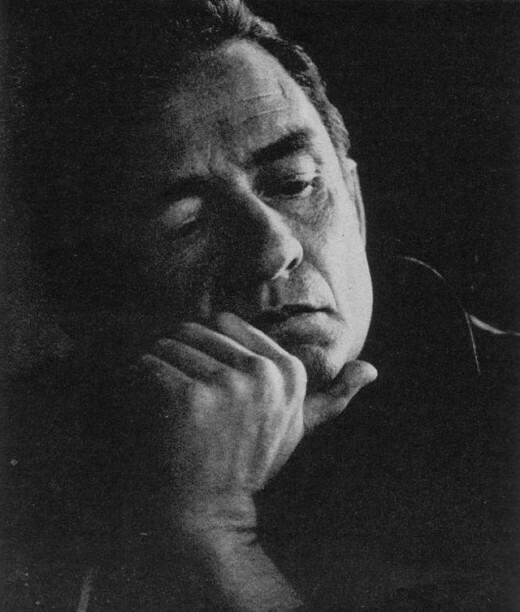 This album was noticeably darker and more serious in its tone than with some of his earlier recordings and suggested that Cash was attempting to come to terms his mortality. The cover of the Nine Inch Nails song, “Hurt” featured on this album. Written by Trent Reznor about a bad relationship break up, Cash took the song and effectively made his own and, along with the powerful video for Hurt that Mark Romanek made to accompany the song, it is seen by many as Cash’s epitaph. 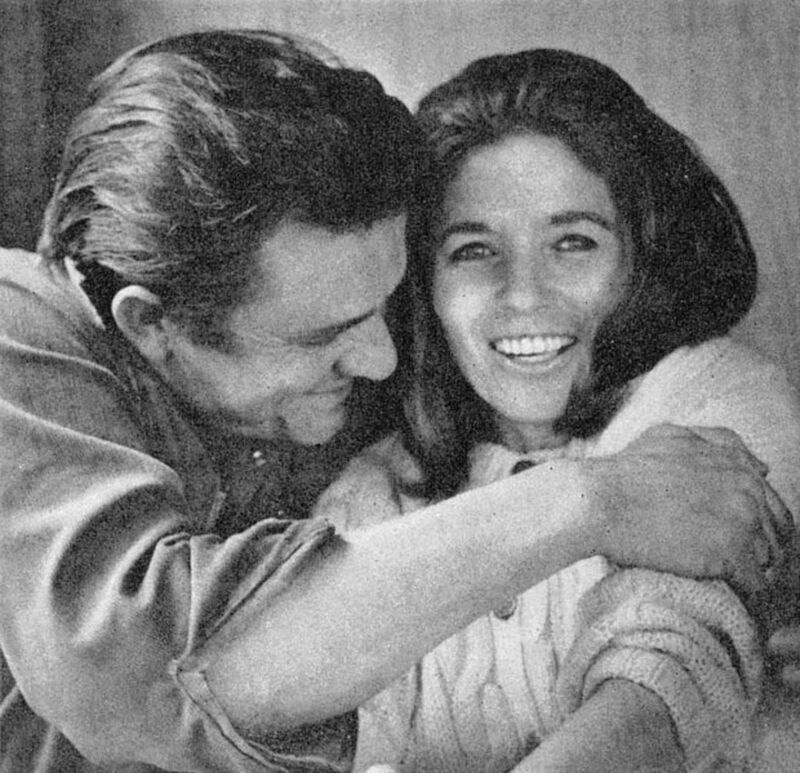 Just when Johnny Cash seemed to have reached a new creative peak and was enjoying the afterglow created by the success of “Hurt”, he was struck by a terrible shock when his beloved wife, June Carter died suddenly in May 2003. She went into hospital for a heart operation and never came out again. 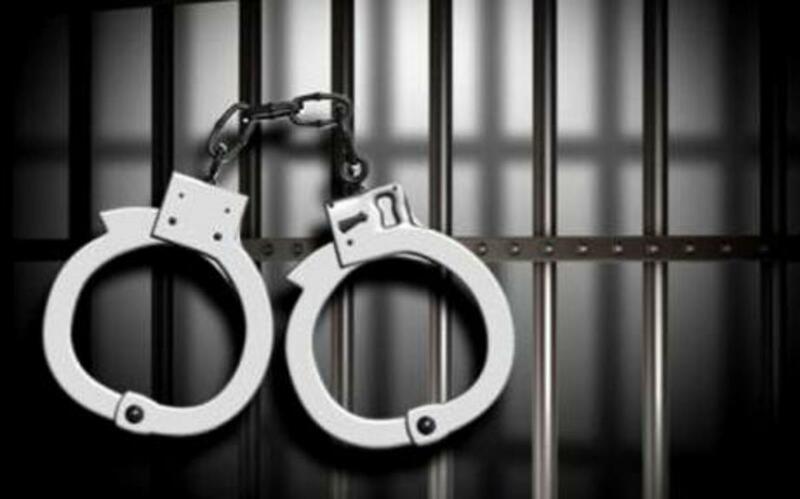 It was a serious blow to him and some believe it was a factor in his own death happening so quickly afterwards. 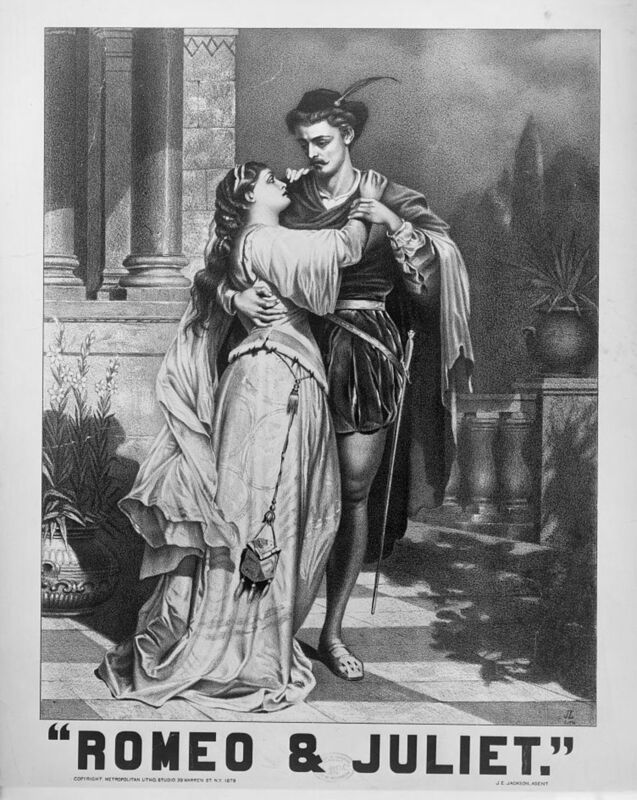 Although June was aged 73 when she died, most people had expected her to outlive Cash, given that his multiple health problems seemed more life threatening. Cash had relied on June for most of his later life as a source of stability and support. She had supported him through illnesses and addictions and been his constant companion for 35 years. Now she was gone. June had insisted that Cash kept working in the event of her death, so that is what he did. The week after June died, he went into the studio and recorded 5 new songs. 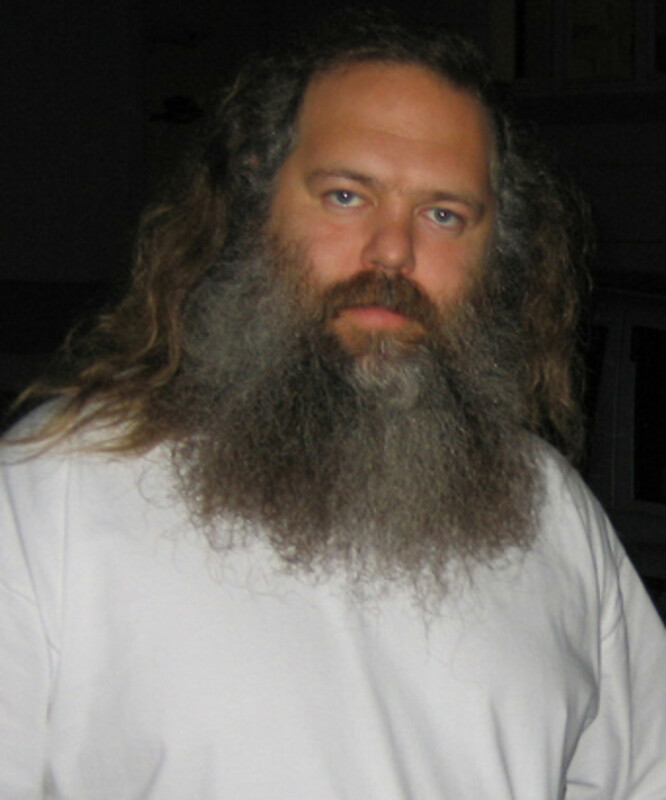 He told Rick Rubin, his producer, that he wanted to be kept occupied every day. He even gave a couple of impromptu performances for family and friends. At his last performance, which took place at the Carter Family Fold on the 5th July, 2003, Cash read out a prepared statement before he performed the song, Ring of Fire, a hit that June had co-written with Merle Kilgore in 1963 about falling in love with Cash. Johnny Cash died from complications resulting from his diabetes at 2am C.T. on the 12th September, 2003, less than four months after June died, while he was in Baptist Hospital, Nashville. He was buried alongside June in Hendersonville memory Gardens, not far from where he’d lived in Hendersonville, Tennessee. The death of Johnny Cash brought about many tributes to the singer from across the music business and included a number of postumous awards. 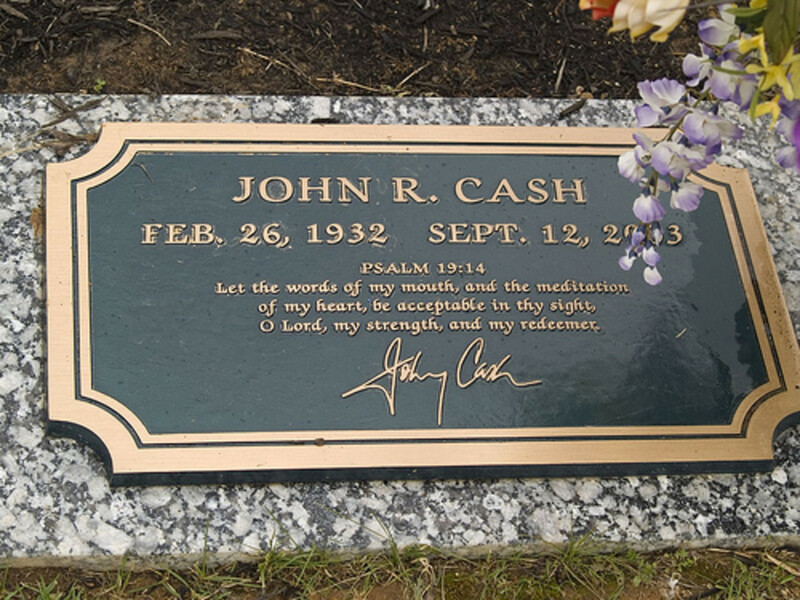 The Cash death also brought a tribute from the artist Gary Allan, who wrote a track called, "Nickajack Cave (Johnny Cash's Redemption)" about the deceased singer. What were Johnny Cash's last words before he died? I sure do miss him! He was one of the last TRUE country artists. I don't like "new country", but am familiar with "old country" from my parents. Johnny Cash was truly was one of the greats. Kris Kristofferson wouldn't have had a career without JC, he landed a helicopter in Cash's back yard to get attention and a chance in the music business. He abused drugs and booze just as much. But thanks for recognizing a great icon. At least he joined June soon. 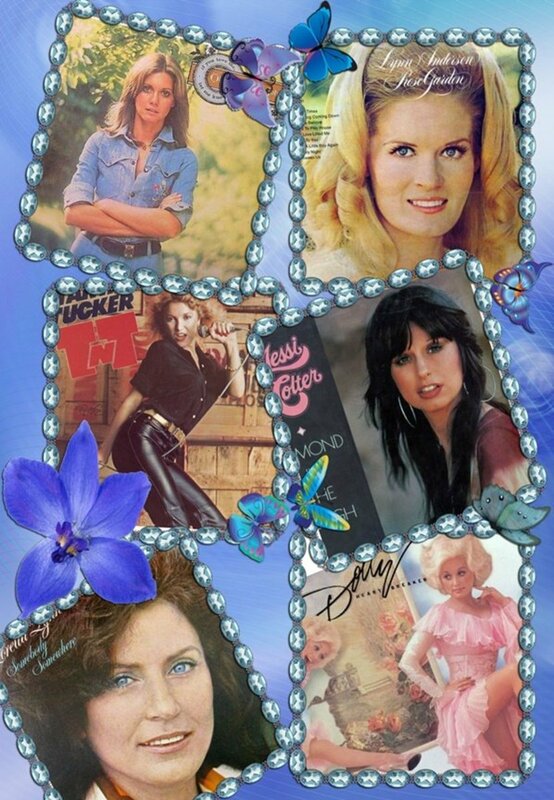 I was raised on Cash's music my dad loved his songs and played and sang them all the time. His favorite was a boy named Sue. Mine is The Orange Blossom Special.very popular here in Florida. Very good hub! Paul, Both of my parents were, and now my grown son is, a huge fan of Johnny Cash. A voice and soul like his are hard to come by. Thanks for posting. Thank you for reading, Wayne. His most bizzarre health problem was the ostrich kick that he received in the 1980s. I was lucky enough to see him live in the 1990s before he was forced to stop touring. Interesting read. I had on idea his health problems were this extensive. He had a voice that was like no other...one of my favorites. RIP.